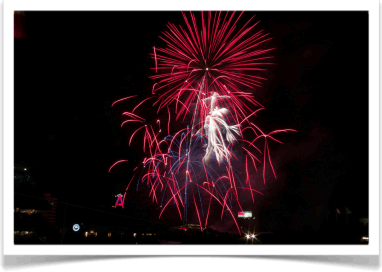 The Los Angeles Angels of Anaheim present Big Bang Fireworks Nights on Fridays at Angel Stadium. Come out to the ballpark to see Torii Hunter, Bobby Abreu and the Angels as they battle for their fifth playoff appearance in the last seven seasons. Stick around for a spectacular post-game fireworks display by Pyro Spectaculars by Souza! 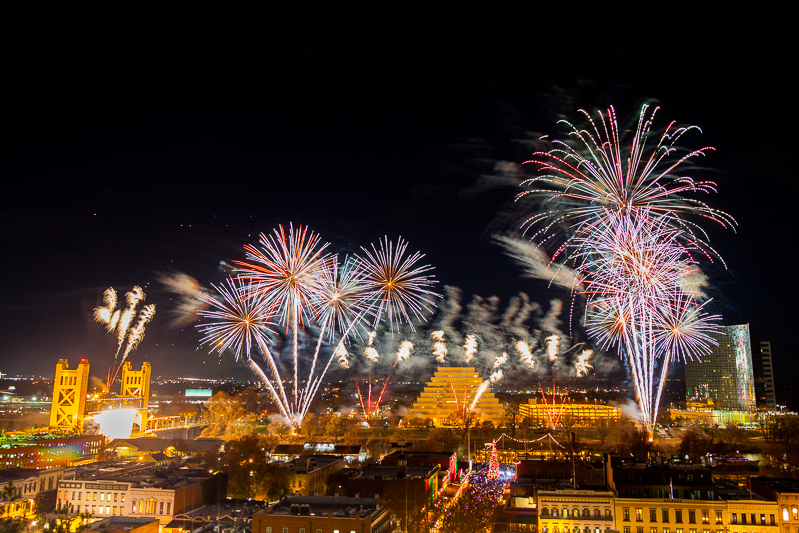 Click here to check out our event calendar for the dates of all the Big Bang Friday nights as well as other Pyro Spectacular’s shows! Click here to purchase tickets for a game!